Circular Option Banner PSD Pack - Free Photoshop Brushes at Brusheezy! This Circular Option Banner PSD Pack would be the perfect base for all your infographic projects, concept, and navigation designs. Use these circular option banner PSDs to show different steps and levels in your work. Rather have the vector pack? 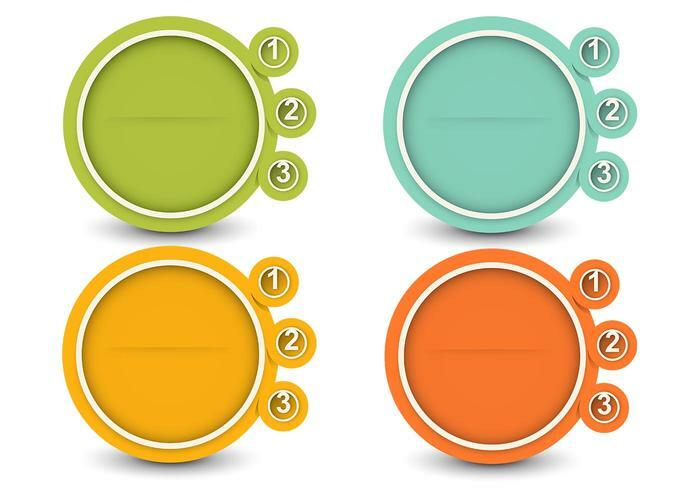 Download the <a href="http://www.vecteezy.com/miscellaneous/59884-circular-option-banner-vector-pack/premium">Circular Option Banner Vectors</a> over on Vecteezy!